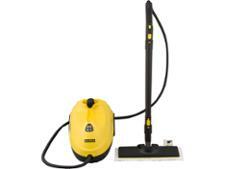 Ewbank Steam Dynamo Cleaner Kit (SC1000) steam cleaner review - Which? The Steam Dynamo steam cleaner from Ewbank promises floor-to-ceiling cleaning and a continuous-use time of 45 minutes from a single tank of water. 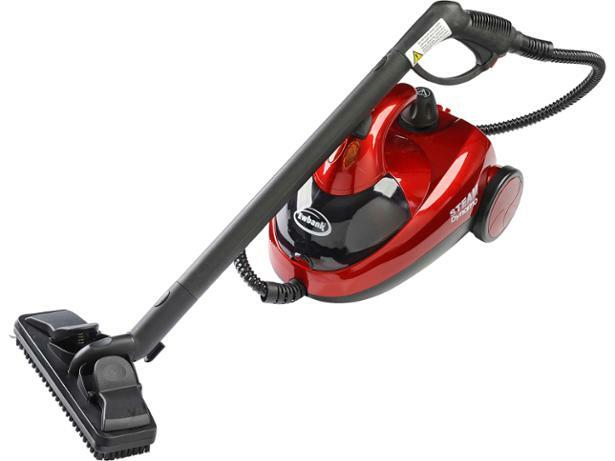 Our tests show you'll actually get just over 34 minutes from one tank, so what other surprises does this steam cleaner have in store for you? Find out in the full review below.